Lightshade Tuesdays! Wear Lightshade apparel OR buy Lightshade apparel on any Tuesday and get 10% off your order! 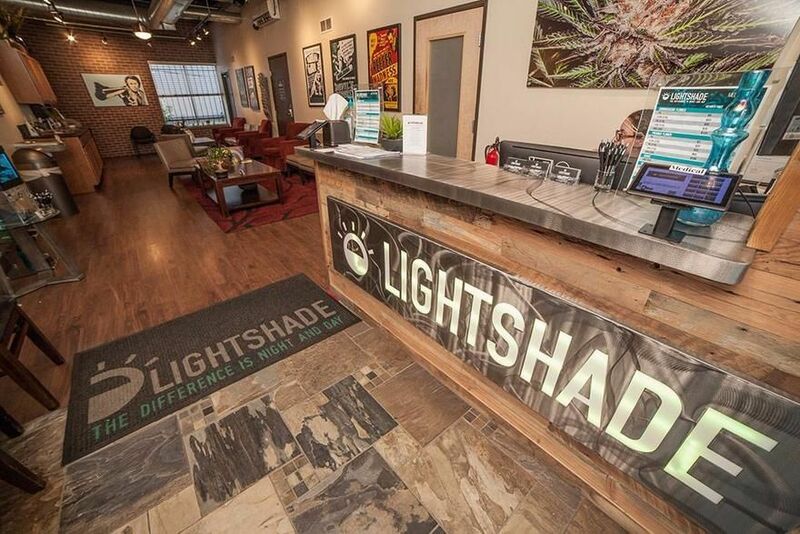 Lightshade is one of the most reputable, high-end marijuana dispensaries in Denver, serving medical and adult customers at multiple locations in the Denver metro area, including Aurora and Lakewood. Established in 2011, Lightshade has a reputation for growing the best quality genetics in Colorado. 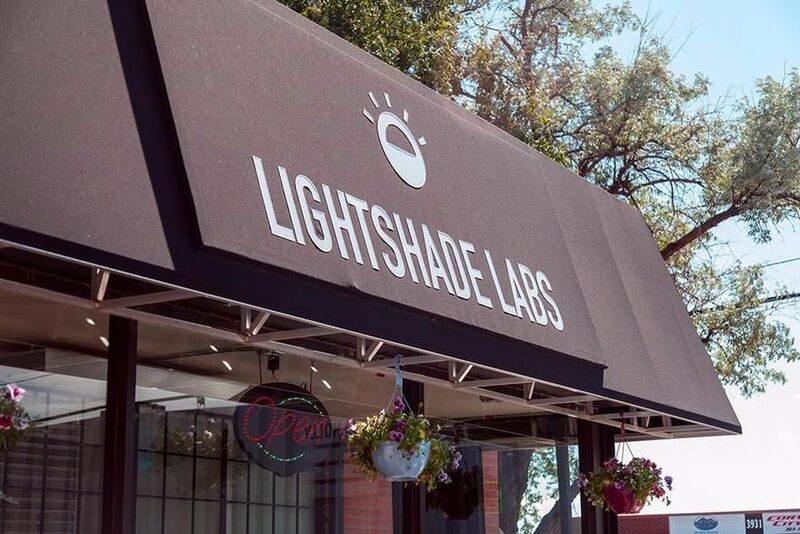 With the highest THC levels in lab results for our marijuana strains, it’s no surprise that cannabis connoisseurs from Colorado and around the world continue to visit Lightshade for the best weed in Denver. If you are looking for marijuana dispensaries in Denver or Aurora, or wondering where to buy marijuana in Colorado, you’ve found the right place. Lightshade proudly serves the 21+ Medical and Recreational marijuana community. There are laws and regulations within Colorado that both medical and adult marijuana customers must follow, such as purchase and carry limits. Please visit our Laws & FAQs page for more information about Colorado marijuana laws to ensure you are following the proper weed laws and regulations. In addition to our retail stores, Lightshade has several state-of-the-art marijuana growing facilities located throughout Colorado. Our Holly location includes a retail/medical store attached to one of our growing facilities, and features a viewing window in the waiting lobby where our customers can see what a professional, high-end marijuana growing facility looks like. Our Holly, Peoria, Sheridan, Havana and 6th Ave stores each include a huge selection of marijuana products, including flower, edibles, concentrates, tinctures, topicals and merchandise. Visit Lightshade today to see why the difference is night and day between us and the other marijuana dispensaries in Denver.